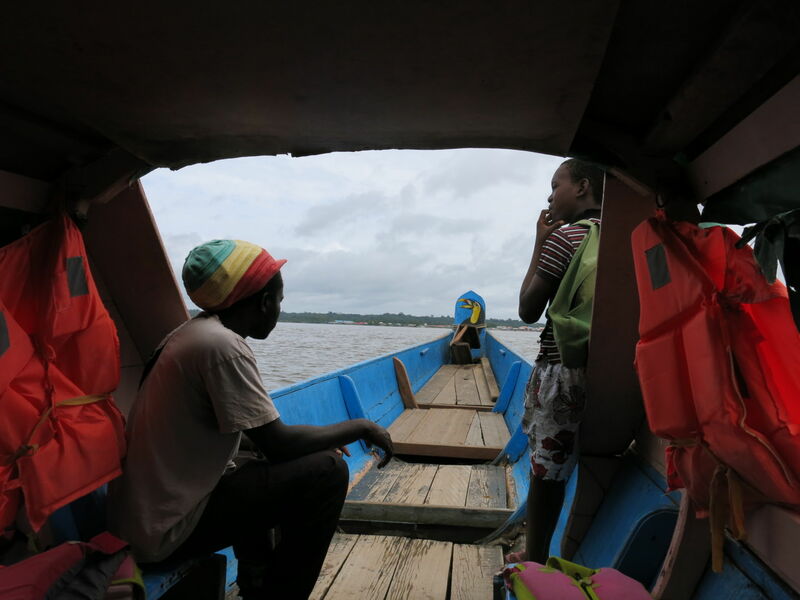 World Borders: the boat from French Guyana to Suriname. In my ongoing series of world borders, I aim to make things easier for you all to cross into new countries. Having arrived into French Guyana from Brazil on the east, it was time to leave the country on the far west. 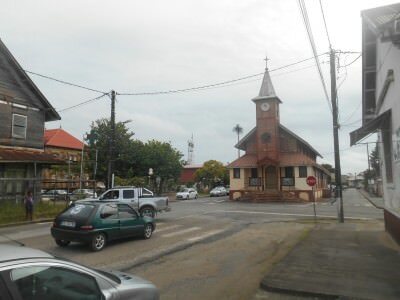 During our time in French Guyana we had managed to see St. Georges de L’Oyapock, Cayenne, Kourou, the Space Centre (CSG), Sinnamary, Iracoubo, Organabo and St. Laurent du Maroni. I got my visa for Suriname in Cayenne (you can also get your Suriname Visa in Venezuela) and it was time to move on, and that meant a return to Suriname for me! The clumsy border town of St. Laurent du Maroni. St. Laurent du Maroni is your last port of call in French Guyana before heading to Suriname. It’s a very unusual, disorganised, clumsy town. It’s worth a day at least though as we did. A cool French bar (Tipic Creoles) at night to watch the World Cup, tour the Church, town centre and Camp de Transportation and then it was time to leave. We stayed overnight in Chez Julienne, which was below average and for the price we paid (40 Euros after bargaining from 45) it wasn’t up to much. See what you need here then head to the International port. 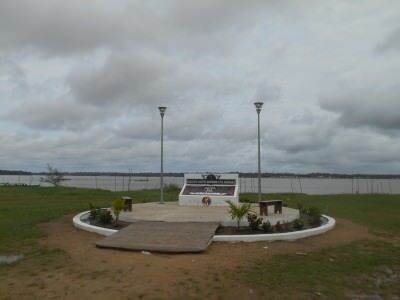 Papillon and history freaks might like the tour of the Camp/Prison by the way so hopefully I’ll do a top 5 sights in St. Laurent du Maroni sometime. Head to the “international port” or the immigration area. 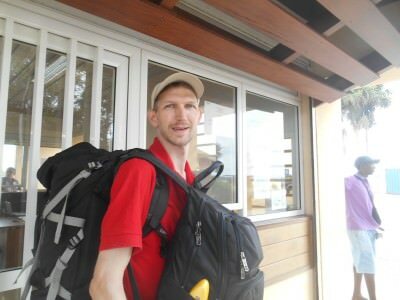 We had a hired car so handed it back in at the Budget Rental place at the edge of the town, walked down to the tourist information centre (by the waterfront) where we had left our big bags and after a few hectic days we decided on a taxi from there to the departure point. The taxi cost us 5Euros, you might be able to get it for cheaper. This seemed fair enough price for us (2.5 Euro each) and took us the 2.5 kilometres or so to the immigration office. At the Immigration Office in St Laurent du Maroni. 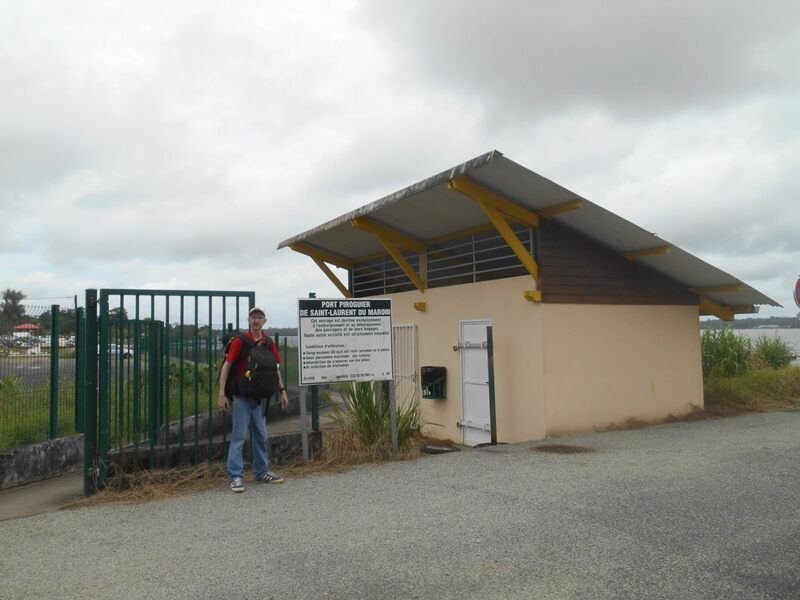 It’s a small building with gates in and out. It’s just a case of having to show your passport and get your departure stamp. Please note that you should make sure you get your exit stamp. 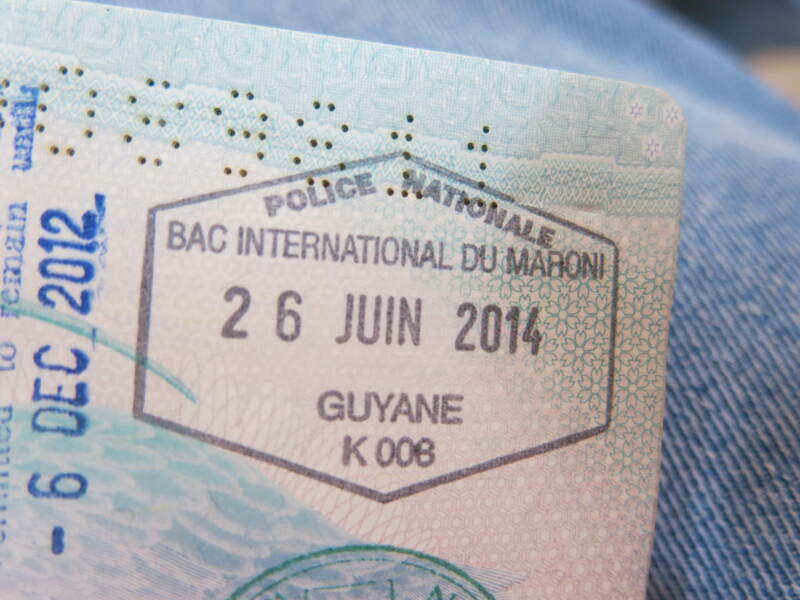 EU citizens might be visa free for French Guyana, but the officials on the Suriname side need to see your stamp as proof you have left French Guyana. 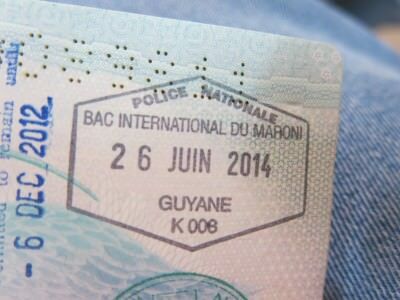 Exit stamp from French Guyana at St Laurent du Maroni. 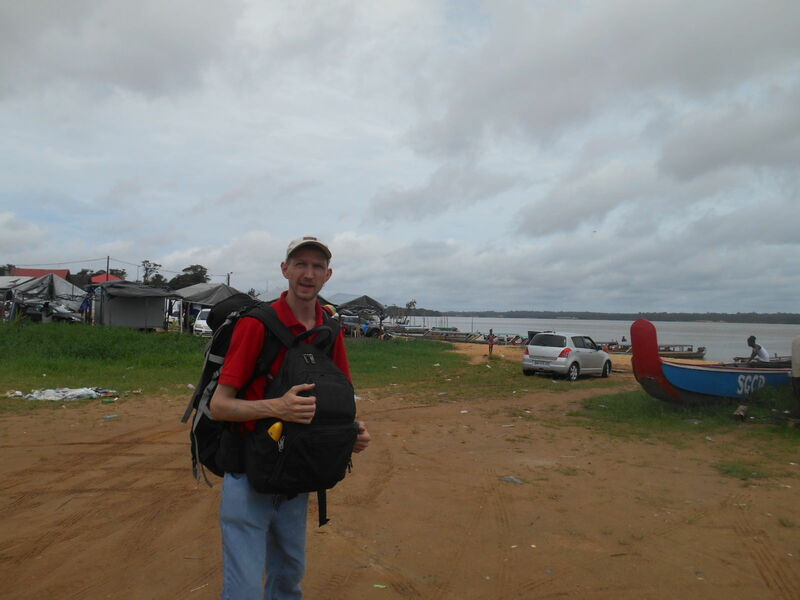 Leaving French Guyana at St Laurent du Maroni. 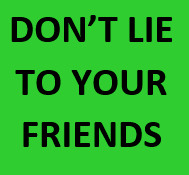 * Important – kindly say no to both parties and do your own thing as these guys are rip off merchants as we sussed out quickly. The first guy trying to get you on his boat is asking for 4 Euros per person. You can get it for half that price, if you walk to the beach. The second guy will ask for more to go to all the way Paramaribo, but you shouldn’t organise your onward transport until you’re actually in Suriname. Ignore them and head to the beach. You might need to ask the immigration officer to leave the gate again (you’ve got your exit stamp already so this is fine). After immigration, instead of heading straight onto the jetty, go back out and walk to the beach. Instead of heading to the jetty inside the immigration terminal, head back out the gate. Head to the beach (1-2 minute walk) on the left hand side of the Immigration Building and just bargain down with anyone taking a boat across the water. You’ll pass a small memorial on your right and the beach to the left of the below photo. 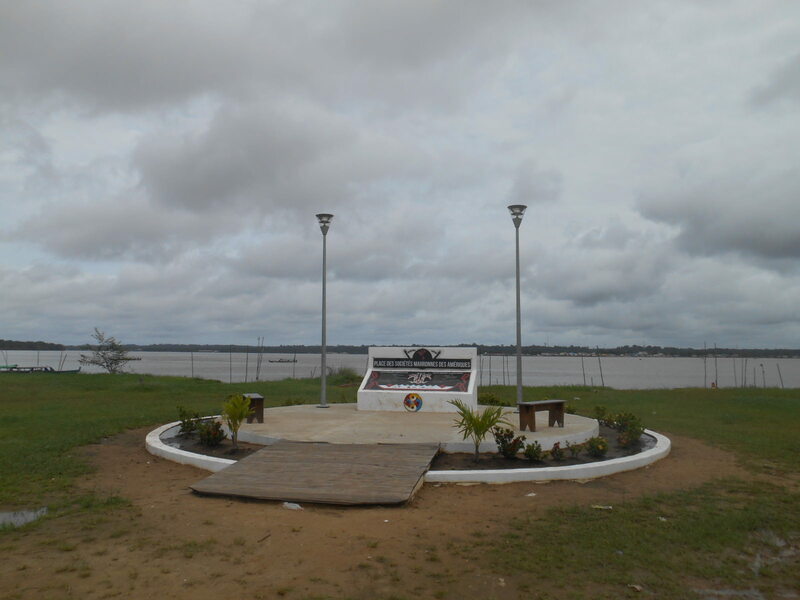 Albina in Suriname sits opposite and is clear to see when you gaze across to Suriname. The locals rarely pay more than 2 Euros to get there, so neither should you. You should aim to get it for 2-2.5 Euros. We only had a 5 Euro note left so were happy to give the guy 5Euros to cover both of us and hop on the boat. This was already 3Euros cheaper than the other guy. Ask around and you’ll get it cheap. 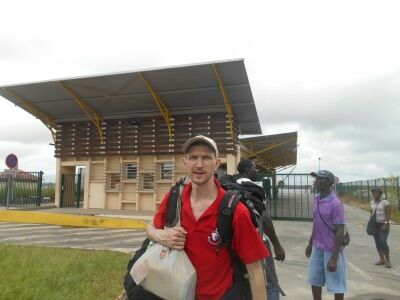 We paid as we got off the boat in Suriname. Sit back and enjoy the ride. Border crossings like this don’t come around often. Not touristy, great views, cheap and cheerful, relaxing and welcoming enough when you arrive on the other side. Travel bliss if truth be told and I was buoyant. 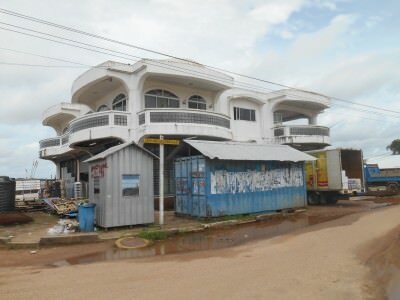 If you have bargained down like us and got a local boat, you will arrive on a beach with a Shell garage on front of you. Again people will ask if you want a taxi/share car to Paramaribo and just tell them no, you are heading to immigration. 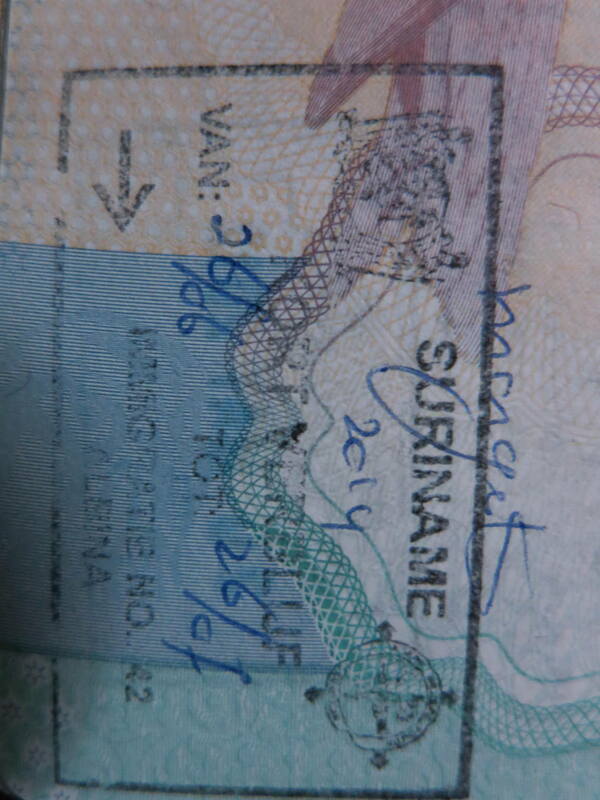 That is the most important thing first off – getting your entrance stamp. 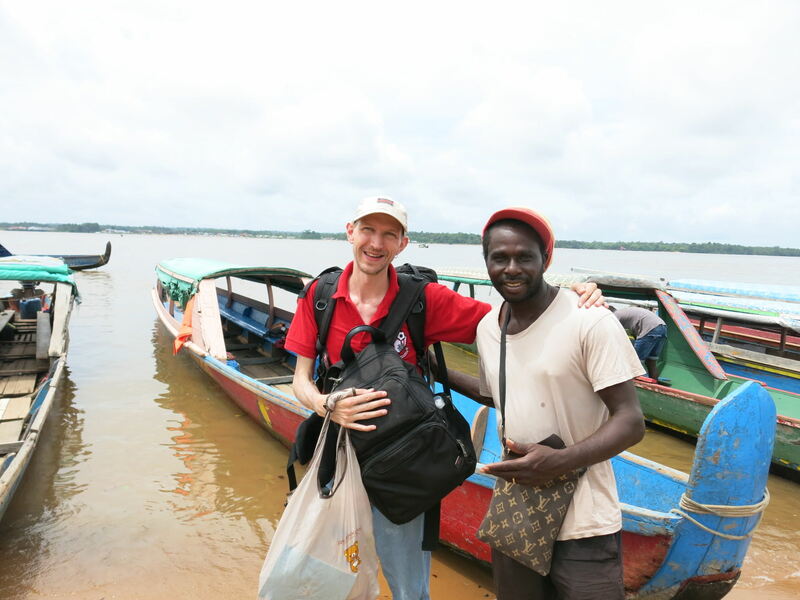 Arrival in Suriname – this was our boat driver. It’s not the most straight forward place to find. That said, from our experiences before we found it easy enough and got it first time. Turn left past the Shell station, heading toward the other side of the shore. Reach a road called Legrand Baldewstraat and take a right. Take a right onto this street heading to the Immigration. Follow this road until it ends and turn left. 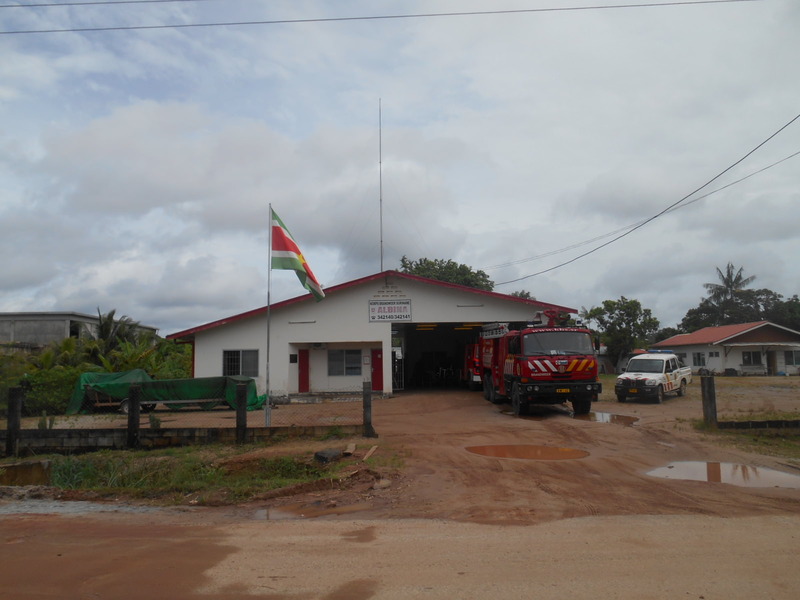 You will see a fire station on the right as you walk. Keep walking and round the corner the Immigration building will be on the left as the road bends into a car park. Go left when you see this Fire Station in Albina and you will find immigration. 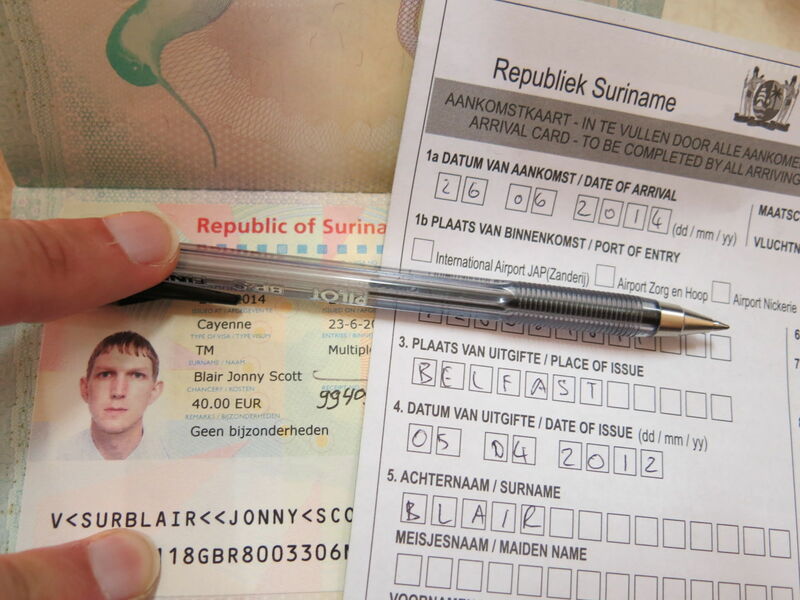 You fill in a form which is easy enough, you show your visa and the form and you get stamped into Suriname. 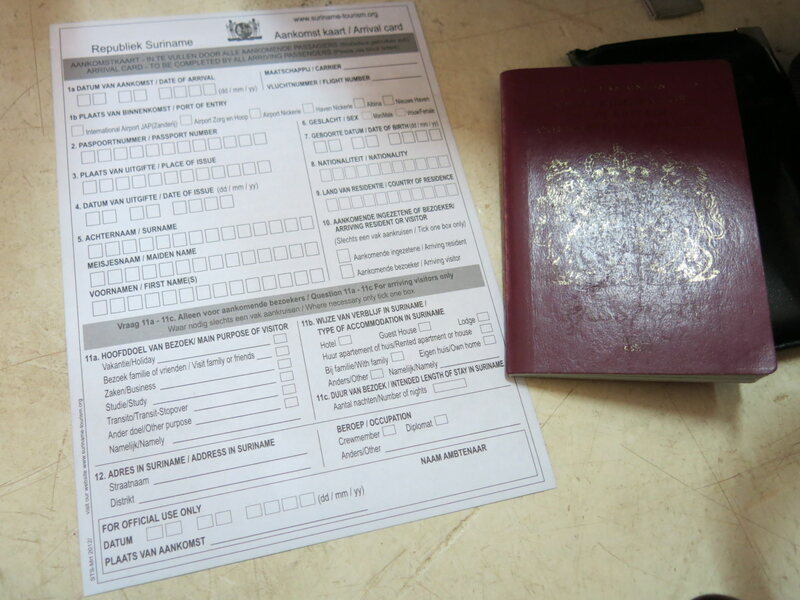 Immigration form and passport in Albina, Suriname. We were the only 2 people in there and the entire process took about 6 minutes. I needed a Suriname Visa but my girlfriend, from Hong Kong didn’t – they are visa exempt for Suriname. My Suriname Visa and immigration form. They give you a stamp on a separate page and you are now in Suriname officially. I had a multiple entry visa for 2 months, but each individual entry is granted 30 days, as you can see from my stamp below. 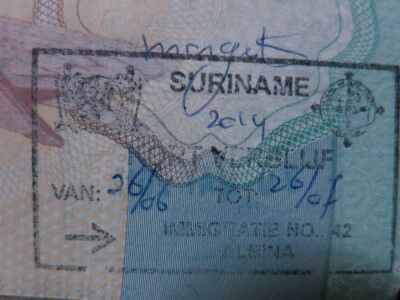 Entry stamp for Suriname at Albina. After that you can decide what to do next. 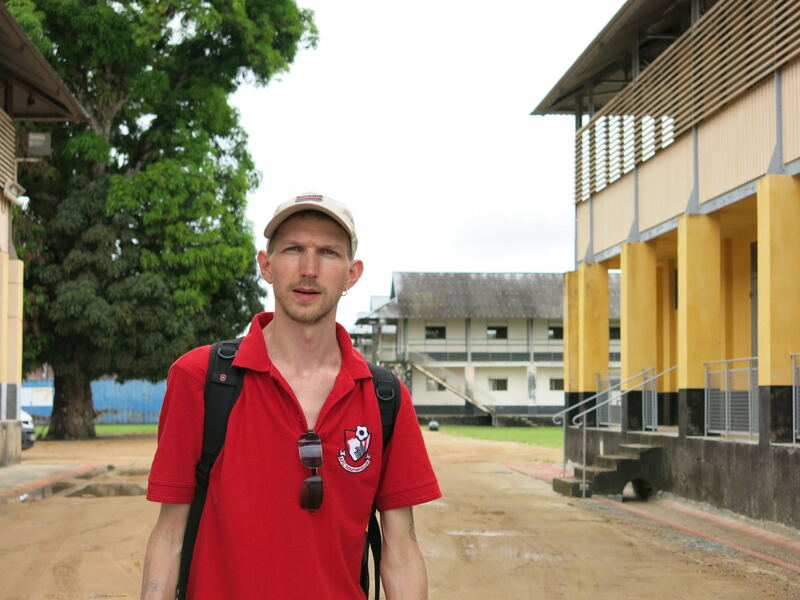 We didn’t want to hang around in Albina, so we decided to head straight to Paramaribo. 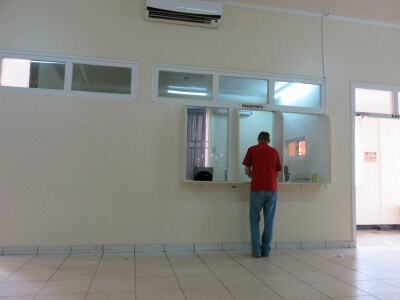 At the immigration desk in Albina, Suriname. The road from Albina to Paramaribo is very smooth and easy and takes less than 2 hours. Just bargain down and make sure you join a shared car. You can get it for around 10 Euros (or $14 US, or 50 Suriname Dollars). We paid $30 US for 2 and shared with 4 others plus the driver. 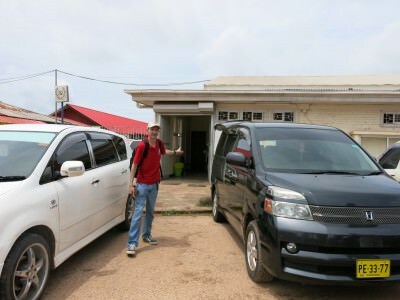 Drivers will more than likely find you before you find them – if not ask around and a driver will be there – they all want to maximise their profit and their cars to be full for going to Paramaribo. After coming out of the Immigration Office ready for the trip to Paramaribo. 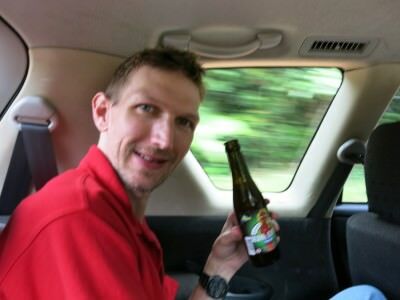 Having a beer on route to Paramaribo, the cool capital city of Suriname. It was a cool journey, I relaxed with a few beers. We stopped off in New Amsterdam to get money changed (use this option as it’s a good rate – the locals use it) and then you are ready to go backpacking in Paramaribo! This is, as you can tell yet another epic travel adventure and I recommend it to everyone out there! This entry was posted in Albina, Destinations, French Guyana, Paramaribo, South America, St Laurent du Maroni, Suriname, World Borders. Bookmark the permalink. They are ripping people off. I will consider this when travel to these places. Hello Jonny. U are a such nice person. thanks for posting your experience . its a nice thought for travelling. thanks for posting nice views. Thank you SO MUCH for that post! I did this boarder crosding today and thanks to your information I made a safe and calm trip and didn’t get ripped off. Especially your advice on finding the immigration office was very useful. 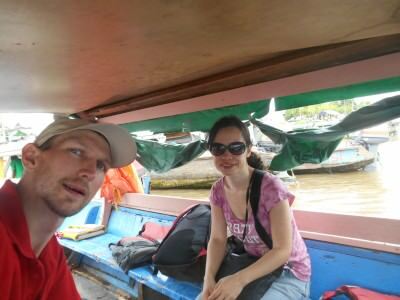 Next step is Paramaribo to Georgetown. I’m German, but I live in Brazil, so I have quite a bit of experience in South America. 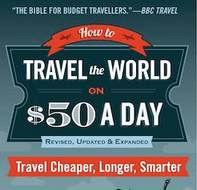 But for a woman travelling alone it is still more important to be well informed when backpacking in less touristy countries. Wow thanks a lot for your post. I just went from saint laurent to paramaribo today and your instructions were soooo helpful! Do you think that I can get one time entry visa card on arrival in Albina for Suriname if I go from French Guiana without Suriname Visa? I am Canadian. I am a female tourist planning to tour alone south America. is it safe for women tourists? example to use ferry, buses when ever possible? Thanks for the info Jonny! We will be making this trip in about a week! 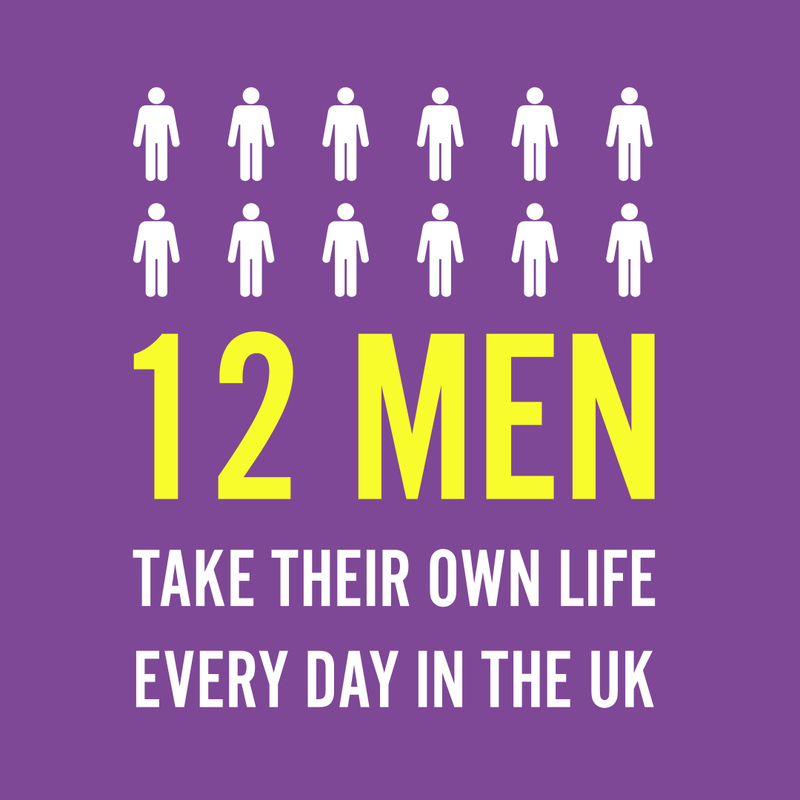 Has anyone been through lately? Should we expect the price to be about the same for boost crossing and shared taxis? Thanks!! !